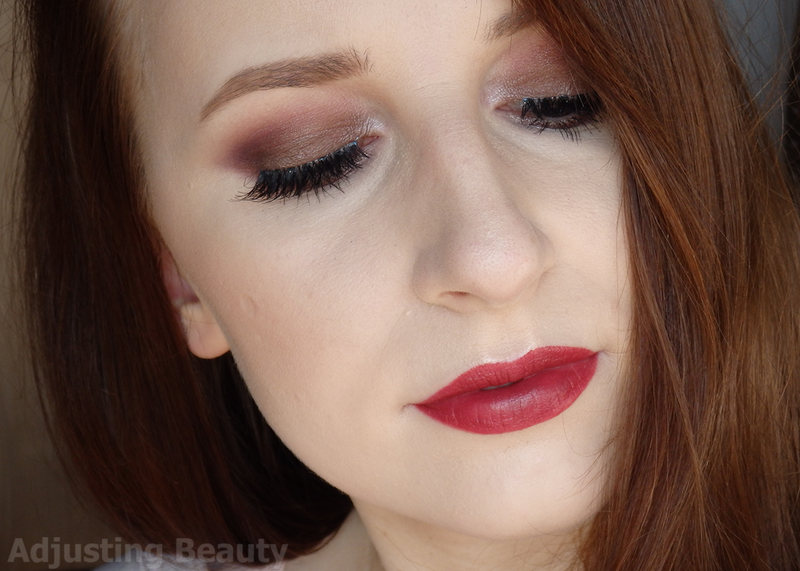 I am not a huge wearer of false eyelashes, but I wear them with certain makeup looks as I feel that fake eyelashes really make everything more glamorous. I don't wear them as often, because I still have trouble putting them on, although I've gotten better at it. I noticed that it also has to do with the quality of a false lashes. Really cheap ones have harder bands and tend to pop back into their shape no matter how much you try to bend them. 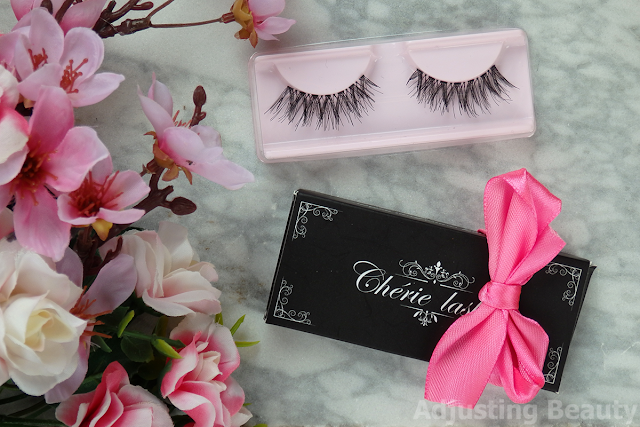 Today I'm talking about Cherie Lashes, which are total opposite of those. I got my Cherie Lashes in a black matte box with white writing and cute pink bow. I like the design. It's simple yet luxurious in a way. Maybe I like it, because I'm also a sucker for baroque ornaments. Inside it's a pink plastic that holds the lashes in place. There's also a transparent lid on top to prevent the lashes from getting dirty or falling off. I got mine in the style Extra Lovely. The price is 6.90€ and you can buy them here. 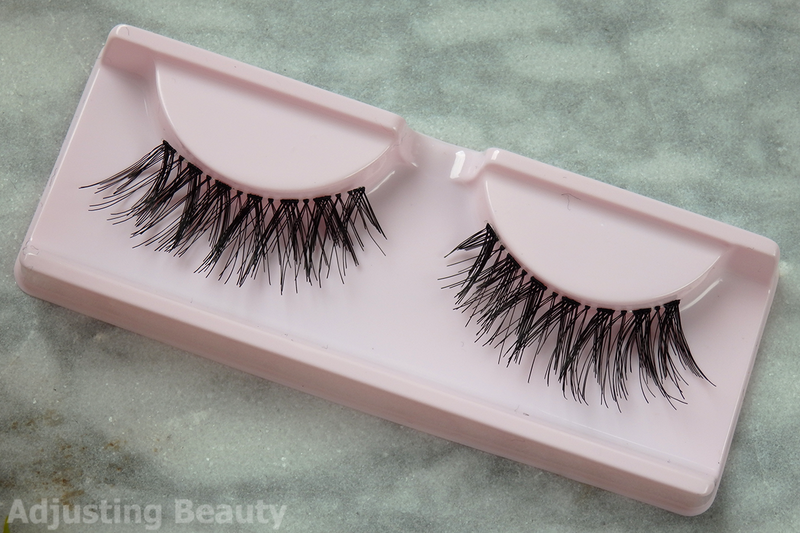 They are described as the lashes for everyday wear. 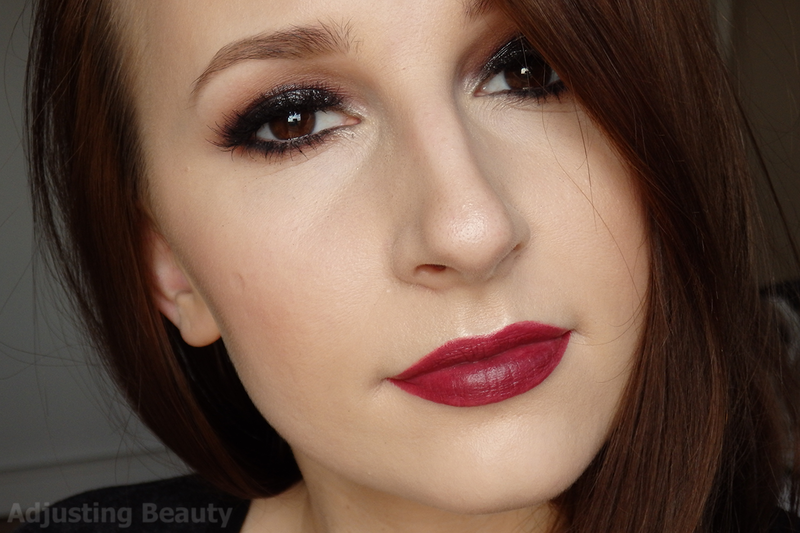 They give you minimal volume, add a bit of drama, but the overall look is very natural. I love when false lashes have invisible bands. They sit better on the eyes and look more natural. They are usually also easier to bend. These are longer than my natural lashes, but don't have any extreme volume. 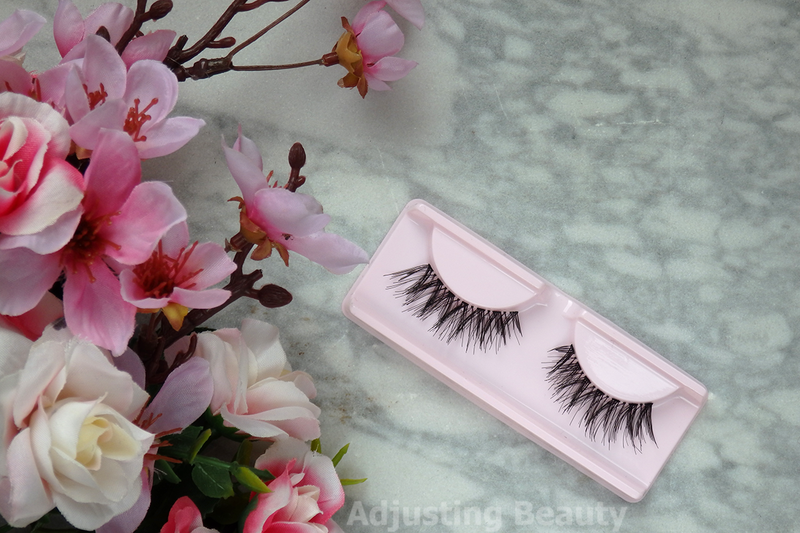 Lashes form a natural look with one laying over the other. 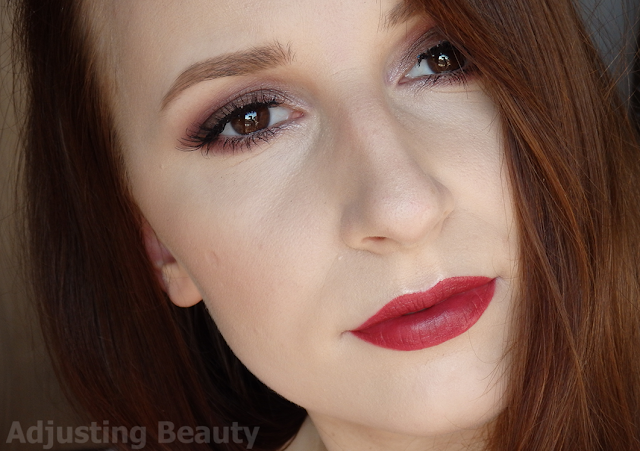 They are slightly shorter on the inner corners and slightly longer on the outer corners, but it's almost invisible. The lashes feel soft to the touch. I tried to wear them on their own without the eyeliner that I love so much. 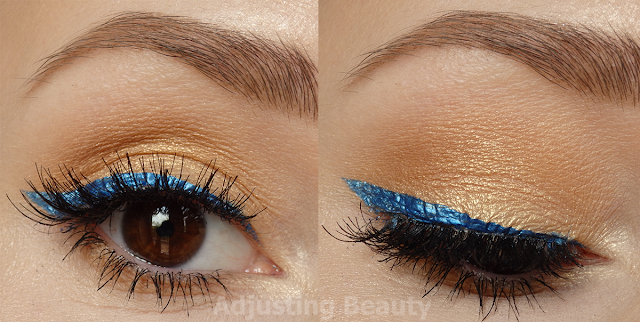 Eyeliner usually hides mistakes and makes false eyelashes blend with yours better. These are definitely very comfortable to wear. They bend well and with more wear they actually hold the shape that you want to have. They say that you can wear them up to 10 times and I've worn them about 8 times. They still look pretty much as new. If you remove glue after each wear and don't apply mascara on them, they can last you even longer. They are also lightweight. I've had some pretty heavy lashes, but these don't feel heavy at all. 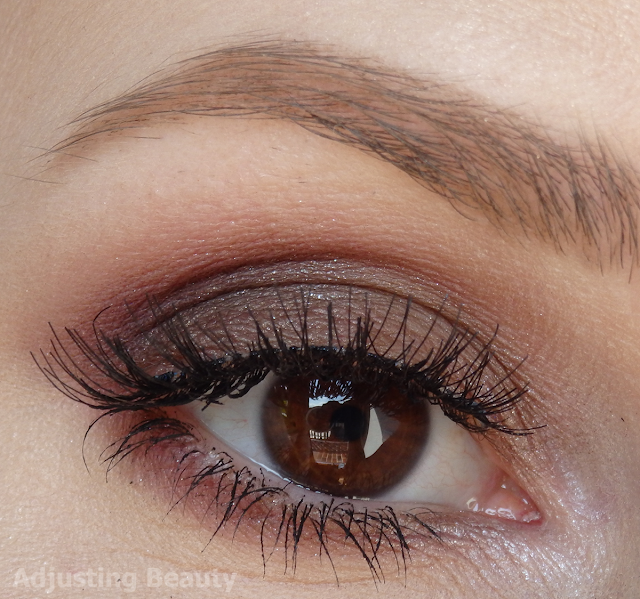 Sometimes inner corners still stick up, but I'm sure that has to do with my lash glue and not the lashes. I've also worn them in some of my makeup looks that I already posted like in this Festival Makeup. 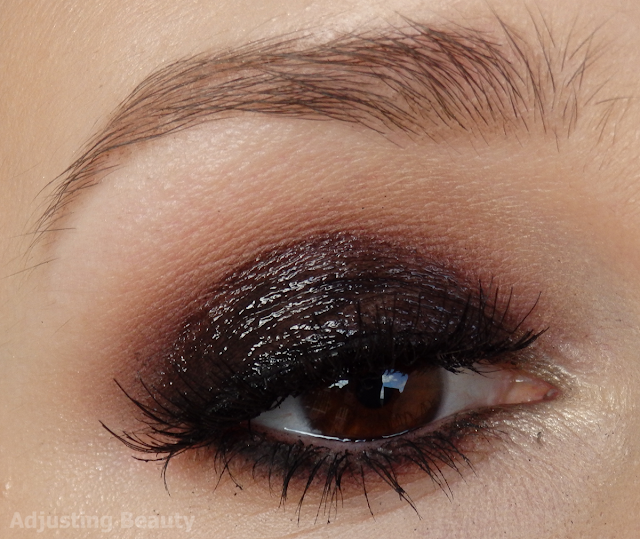 You can also see them in Classic Smoky Eye Turns Glossy post. 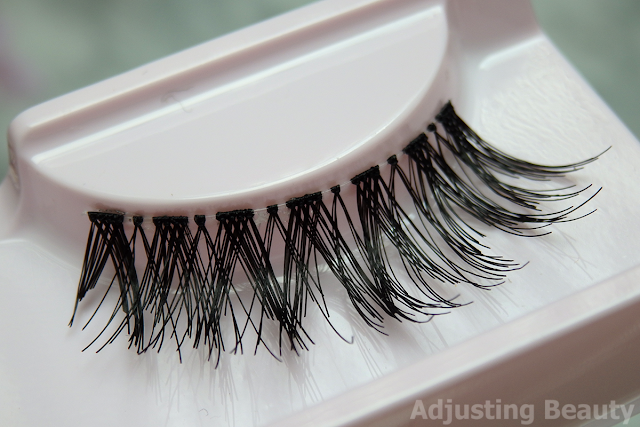 I have to say that compared to cheaper false eyelashes, I think these are better. 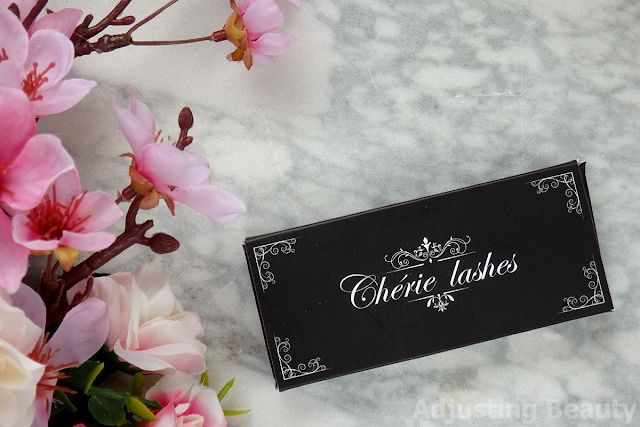 The lashes are really soft, feel lightweight and you get a lot of wear out of them. I also feel like this style suits me, since it's still very natural and I prefer this over huge really fake ones. 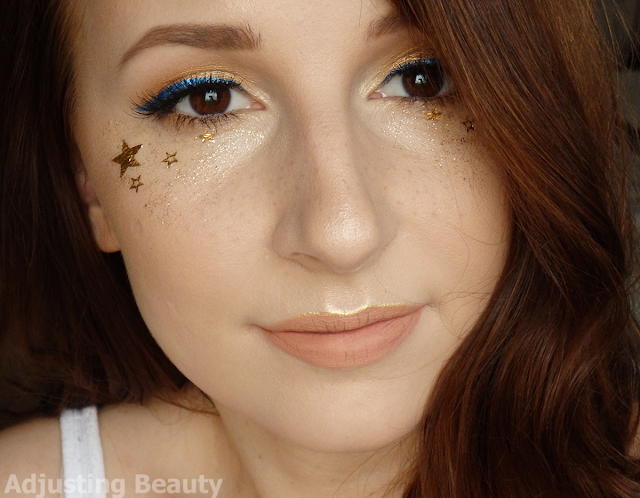 Dupe za Ardel Demi Wispies? Lepe so, ampak kar malo drage. Jaz sem tudi najprej pomislila na to. :D Demi Wispies so še malo tanjše, malo manj volumna in trepalnice se ne prekrivajo ene čez druge. Vse so ravno zalepljene. Tudi malo bolj očiten prehod imajo iz krajših na daljše. V osnovi pa je stil podoben :). Ja za samo 10 uporab, bi tudi sama rekla, da je cena kar draga. Ampak jaz večino trepalnic itak nosim dlje časa, ker jih dobro ohranjam :). To so moje najljubše trepalnice poleg tistih od Golden Rose. Definitivno je cena malce dražja, še posebej, če prištejemo poštnino, ampak glede na to, da jih lahko nosiš še dlje kot 10x se mi potem niti ne zdi tako pretirano. Pa še očistit se lepo dajo! In zelo ti pristajajo, tale model je res všečen. Ja, se strinjam s tabo. Res jih lahko nosiš dlje časa, če ji po vsaki uporabi lepo očistiš :). Hvala :). Imam rada take dokaj naravne stile trepalnic. Omg These lashes looks amazing. Love them.